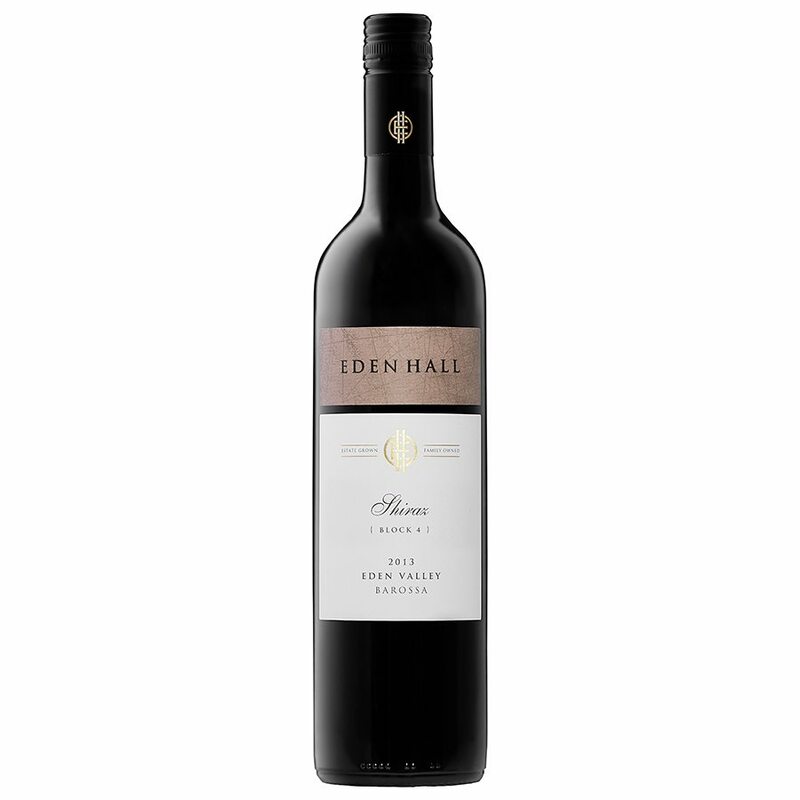 The Eden Hall Shiraz comes from selected rows in Block 4 and spent nearly two years in French oak followed by more than a year in bottle prior to release. The 2013 vintage was early following a dry winter, spring and summer in the Eden Valley. Whilst January was a little cooler than average, the summer was generally hot and dry, but thankfully there were only a few heat spikes into the forties. Yields again were low across all varieties apart from Riesling which didn’t seem too fazed by the conditions, and yet again confirmed that Eden Valley is its natural home. 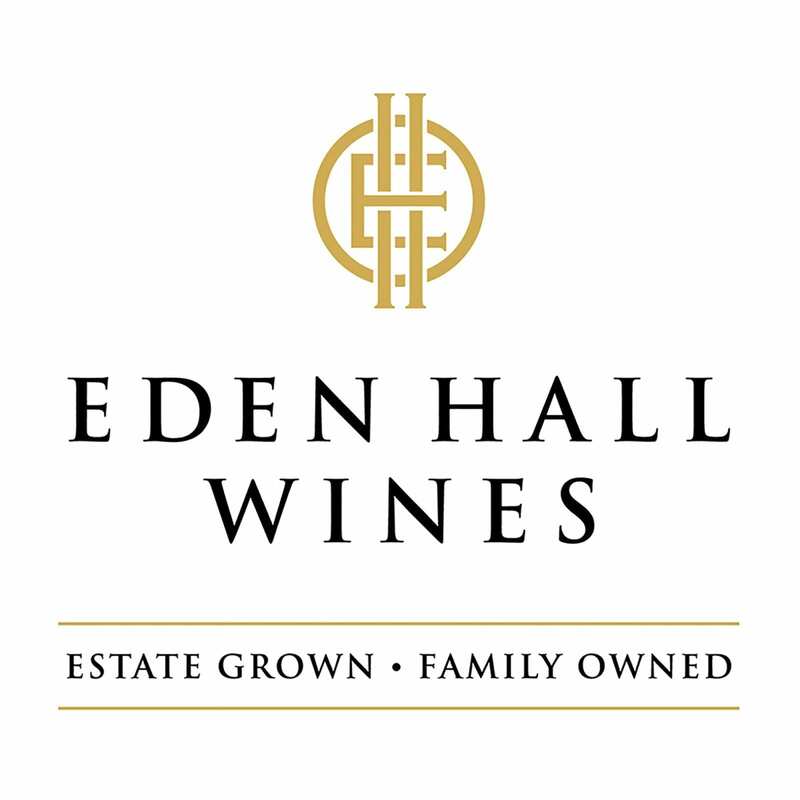 The 2013 Eden Hall Shiraz comes from selected rows in Block 4 and spent nearly two years in French oak followed by more than a year in bottle prior to release. The wine is a deep crimson-purple colour presenting with a subtle nose of spice, white pepper, and chocolate. On the palate there is an abundance of fleshy red and black fruits, perfectly balanced and finishing with soft, velvety tannins. Power and finesse such that it can be enjoyed now and beyond the next 20 years.